Right now, the economic outlook for 2016 is a matter of perspective. As Bob Browne, CFA, an executive vice president and CIO of Northern Trust, told an audience at the 6th India Investment Conference, the collapse of oil prices and equity market tailspin mean that this is when you distinguish yourself as an investor: A crisis from some perspectives could offer opportunities from others. But from Pradhan’s perspective, secular stagnation is an unlikely explanation. He expects that productivity will recover and real interest rates will rise along with inflation. The forces at work will not only reverse current trends, but ensure that the next 30 years will look nothing like the last 30. Aswath Damodaran, who is an inexhaustible source of insights into the valuation process, was also in Mumbai to discuss the life cycle of businesses. Every business is born, matures, and declines, he said, but some experience the decline faster than others. As Damodaran pointed out, skilled analysts must view companies from a perspective that identifies where they stand in their life cycle, realizing that companies refusing to “act their age” can destroy value. Damodaran also emphasized the importance of balancing numbers with narratives, which is one of his lessons that bears repeating. During the conference welcoming remarks, Sunil Singhania, CFA, identified five broad trends that would define 2016 for the investment industry, noting that financial professionals should prepare for increased regulatory scrutiny. John Kay, FSIP, a visiting professor at the London School of Economics and chair of the Future of Finance Advisory Council, shared his own thoughts about what regulatory action is necessary to avert another financial crisis. In Kay’s view, the financial system provides a vital service in the form of financial intermediation, but to ensure that this service continues, regulators must restore and uphold ethical standards for investment professionals who handle other people’s money. You can read more highlights from the event in the social media summary below. 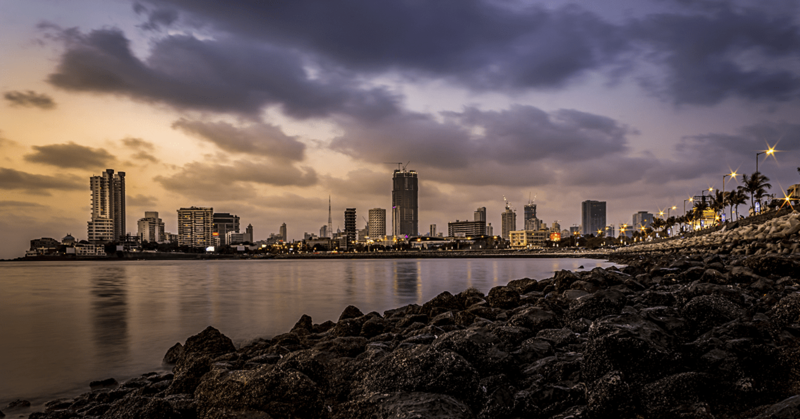 Be sure to visit the Indian Association of Investment Professionals blog to read more coverage from the conference.